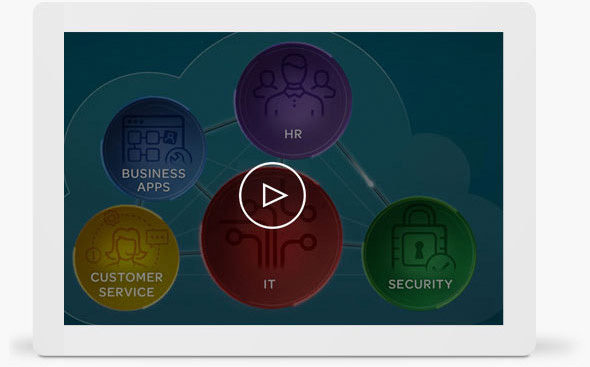 Take control of difficult legacy processes and tools with ServiceNow software. With this solution, your new service desk is up and running fast with built‑in ITIL best practices and guided setup. An easy to‑use service portal makes it painless for end users to submit and track requests without making a call. Prioritize and assign work with drag‑and‑drop Visual Task Boards. Gain control with complete IT service visibility, no infrastructure required. Provide consistency across processes with shared configuration items and service level goals. 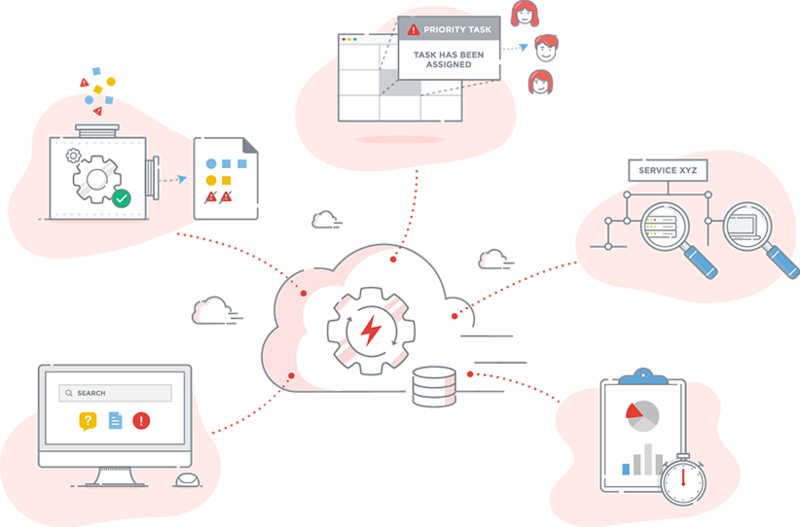 Use automated routing, drag-and-drop assignments, and integrated collaboration to improve the way teams work together. Automate discovery of IT services and assets to gain visibility into cost of ownership and get fast resolution. Use dashboards to get actionable insight into service demand, service level compliance, and other key performance indicators. Request and track services through a single service portal and from any device—creating a consumer-like experience. See why Gartner named ServiceNow a Magic Quadrant leader for three years running. What Is the Potential Payback? IDC calculates a 5‑year ROI of 365% for Equinix’s ServiceNow deployment. See how actual customers save $17.3M in present value benefits and achieve a 195% ROI in three years. Every employee, customer, and machine can make requests on a single cloud platform. Every department working on tasks can assign and prioritize, collaborate, get down to root cause issues, gain real-time insights, and drive to action. © 2017 ServiceNow. All rights reserved.